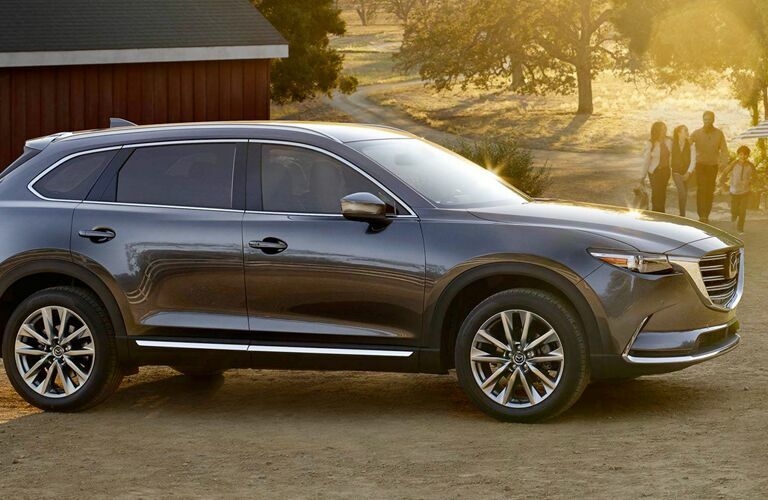 2019 Mazda CX-9 models are offered in four trim levels. The SUV is available in Sport, Touring, Grand Touring and Signature models. 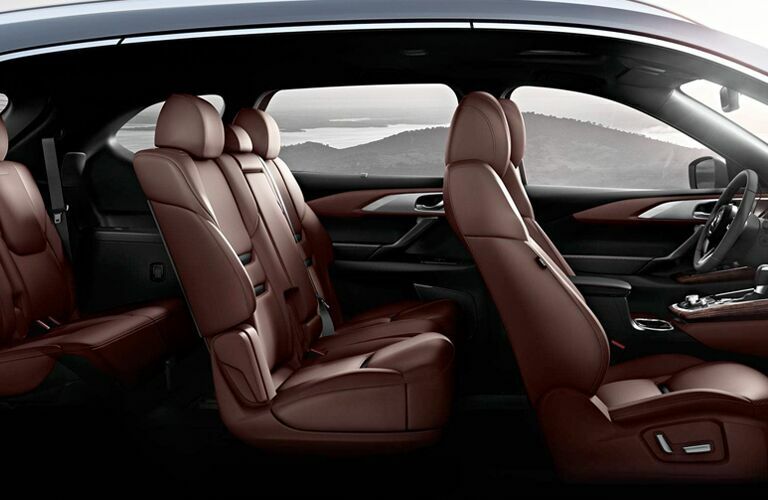 A wide variety of comfort, safety and technology features are offered on the 2019 CX-9. 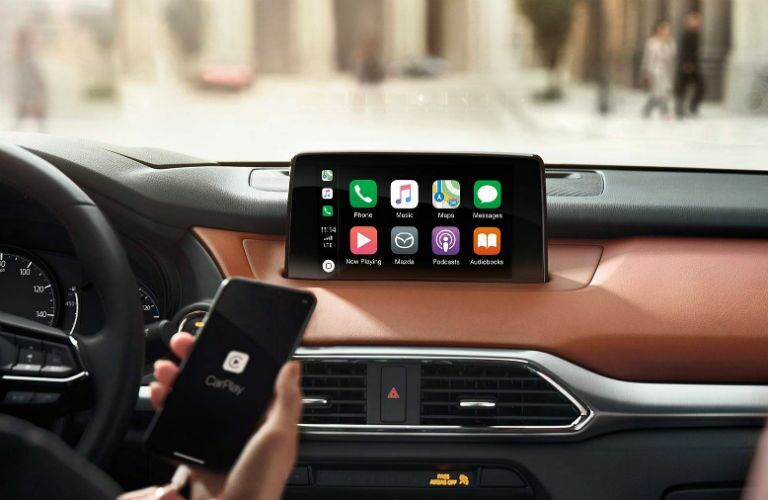 The 2019 Mazda CX-9 offers the i-ACTIVSENSE suite of driver assistance features. This suite includes standard Smart City Brake Support and Blind Spot Monitoring System with Rear Cross-Traffic Alert along with available Smart Brake Support, Lane Departure Warning with Lane-Keep Assist, Mazda Radar Cruise Control and High Beam Control and the new 360° View Monitor with front and rear parking sensors.